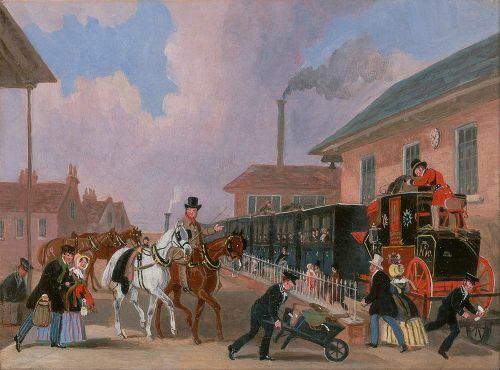 The life of the people from 20th June 1837 until 22 January 1901 is explained on Victorian Life facts. United Kingdom was filled with national self-confidence, prosperity and peace. The people who want to know about the culture and attitude of the people during the era should study Victorianism. The Boer War was ended in the period. 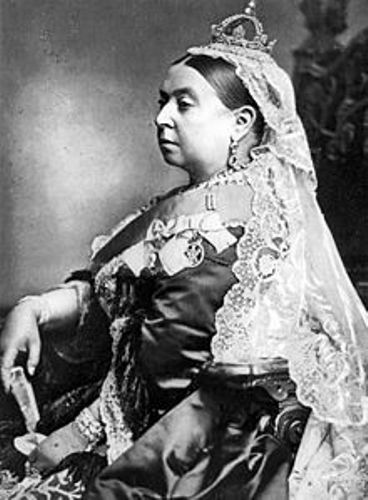 The reign of Queen Victorian was characterized with international peace even though it was disrupted by the Crimean War in 1854. 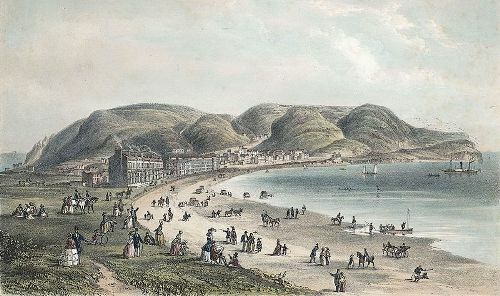 There were at least 15 million emigrants, who left United Kingdom and settled permanently in New Zealand, South Africa, Canada, United States, Australia and other countries in the world in 1837 until 1901. The political arena saw the battles between two major parties of the Conservatives and Whigs/Liberals during the early years of Victorian era. Lord Salisbury, Sir Robert Peel, Lord Melbourne, Gladstone, Lord Palmerston and Lord Derby were some notable statesmen in the Victorian era. Look at facts about Victorian Era here. 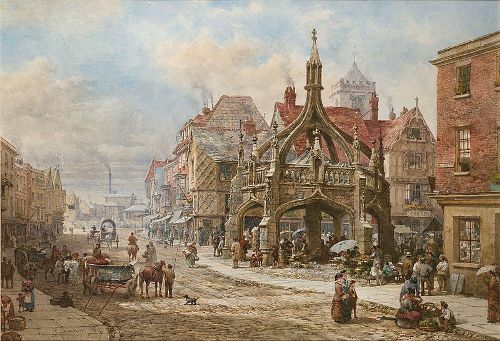 The population was expanded rapidly during the Victorian era because of the presence of the manufacturing and industrial cities. 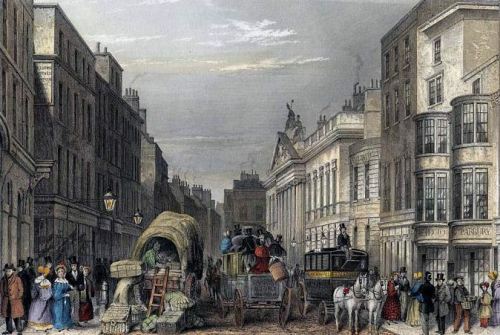 London and Edinburgh appeared as service centers. The problems in the cities such as the inadequate public health facilities, sanitation and clean water arose when the population was expanded. The young adults were affected tuberculosis. The infant mortality was high. During the reign of Queen Victorian, the medicine was developed. James Young Simpson introduced the usage of chloroform as an anesthetic in 1847. Queen Victoria had chloroform when she gave birth to Prince Leopold, her eighth child. Almost 80 to 90 percent of all narcoses in German speaking countries and United Kingdom used chloroform by 1920. Due to the increased wages that the people had, the need of leisure activities was also increased. It was the norm for the people to work for nine hours in the urban area. The system of having annual vacation was popular. Get facts about Victorian Christmas here. Various leisure activities were available which included theater, music halls, and sporting events. Football also became a popular sport by 1880. In 1905, it had 5000 average gate attendance. In 1913, it increased to 23,000. During the era, the women were allowed to participate in sports such as gymnastic, badminton, tennis and archery. Do you have any comment on facts about Victorian life? Medieval Europe Facts inform you with the social life of the people in Europe between AD 1000 and 1500.